Northport Rural Cemetery offers a variety of burial and entombment options. Our newly constructed mausoleum offers a tranquil, secure, and affordable entombment choice for both crypts and niches. We'd be happy to discuss your options for selling back a grave plot that's no longer part of your burial plans. Please contact our office for details. 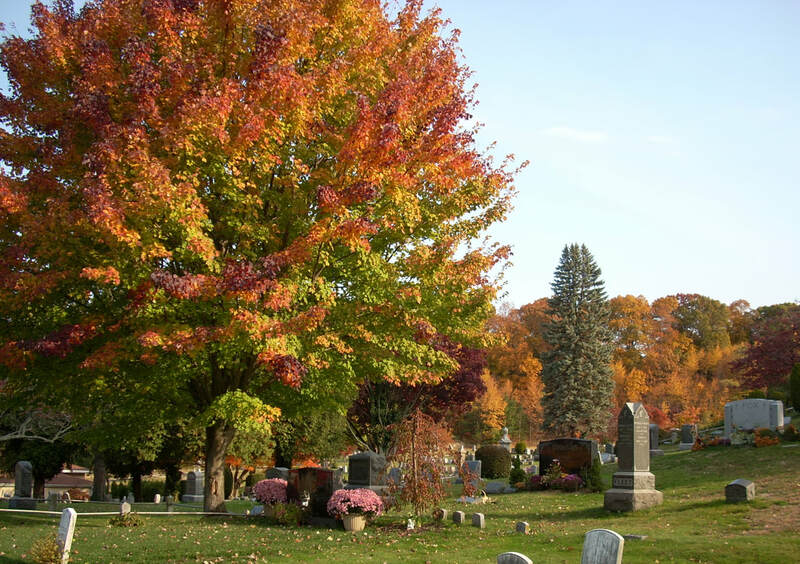 Have questions about burial options for you or a loved one?